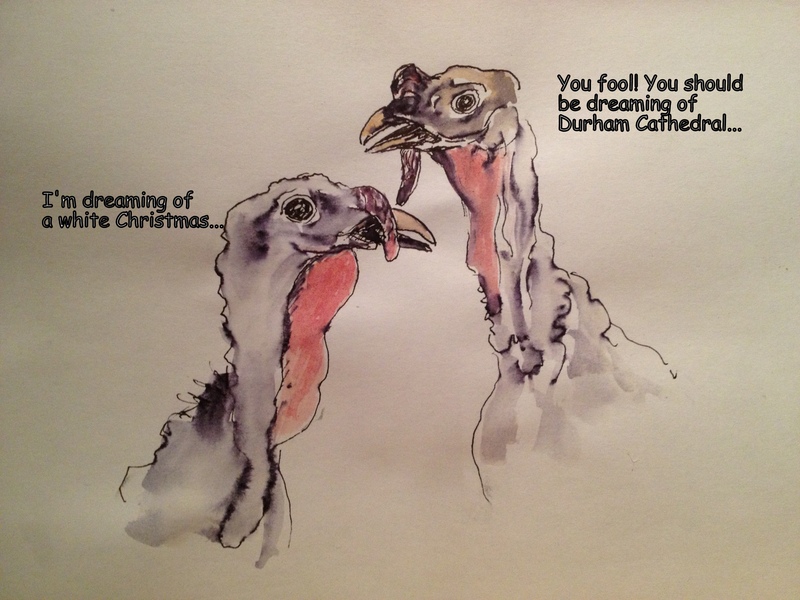 This entry was posted in Blog, Uncategorized and tagged artist, artistic perspective, bronze turkey, durham cathedral, e. colin williams, farm, fine art, juvenile turkey, oil painting, sanctuary knocker, watercolor. Bookmark the permalink. WOW, talent runs in the family! There are a number of paintings in his collection I’d be proud to have. The Street Scene, with the beautiful use of light, is the one that attracts me the most. Thanks for sharing some of his work. Thank you for your kind words … The Street Scene is one of my favourites as well. Thanks for visiting the gallery to check out his paintings. Your father’s work is amazing, and so are you for keeping a website for his work. That is devotion. 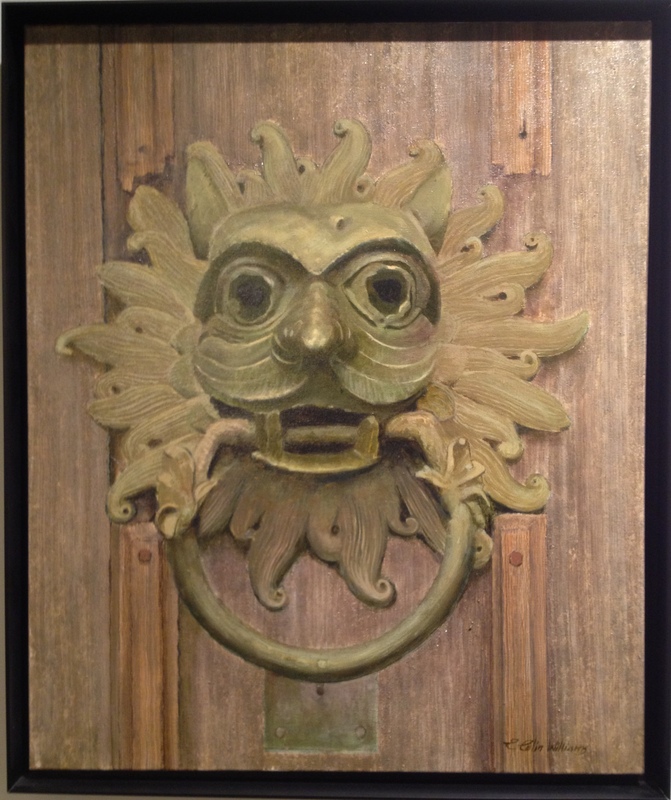 Wonderful story about the Sanctuary knocker. I’ve been to Durham Cathedral (admittedly decades ago) and don’t remember a thing about it. I will google shortly. I too enjoyed viewing your Dad’s website. What a career he’s had. And his work is so varied. I couldn’t choose a favourite on a short viewing, but the Provence village was evocative of a fond memory.